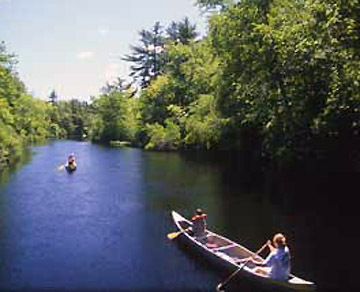 Walking tours of the historic neighborhoods of Ipswich are led by Ipswich Town Historian Gordon Harris, who shares the histories of our historic houses and the stories of the people who lived in them. 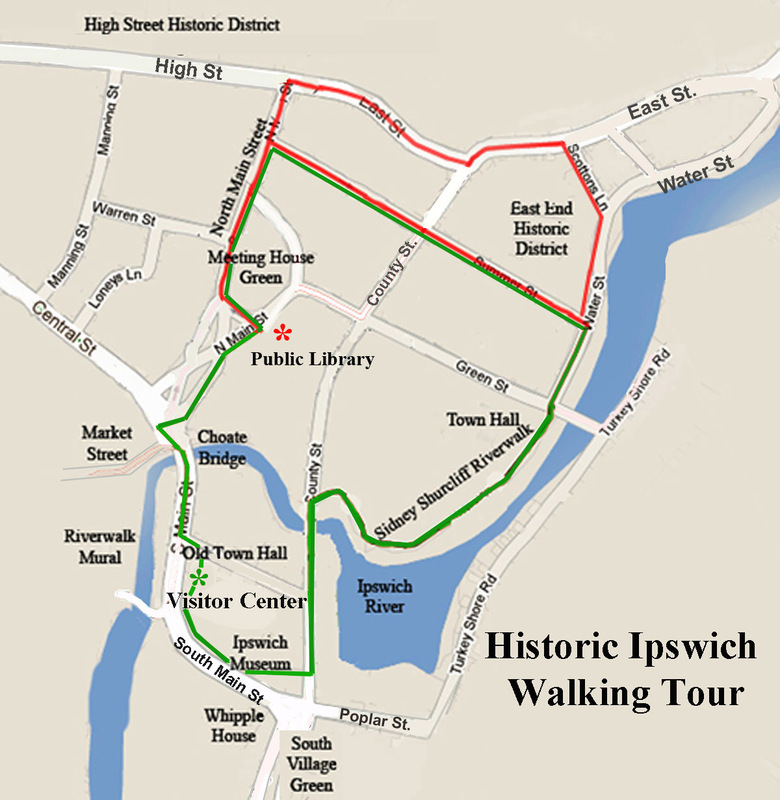 This shorter and easier version of the Historic Ipswich walking tour visits the oldest area of Ipswich, Meeting House Green, North Main, Summer Street, and a bit of East and County Streets, and takes about 1 – 1.5 hrs. Would you ever considered recording this tour for those of us who aren’t nearby?